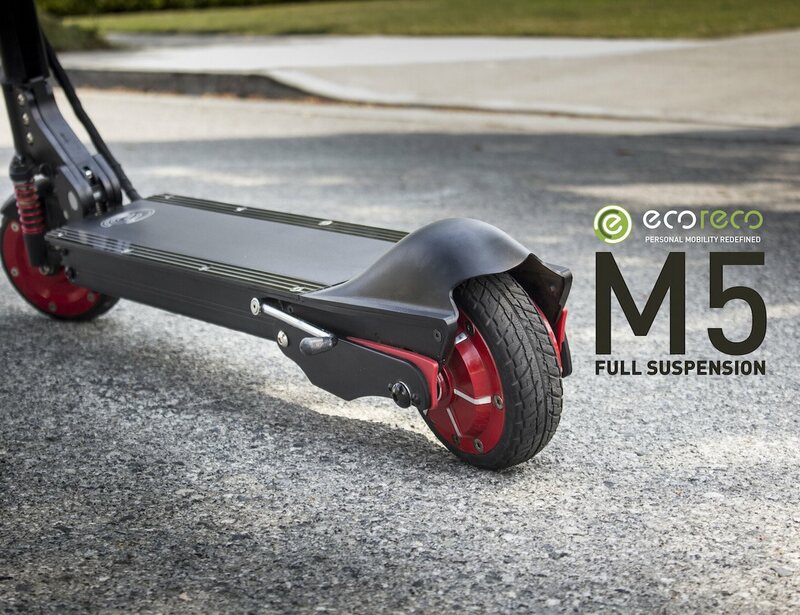 Introducing an eco-friendly, efficient, portable and smart electric vehicle for your everyday rides in the form of this EcoReco M5 E-Scooter. As compared to the previous M3 model, the M5 is here to make your riding experience even better than before. 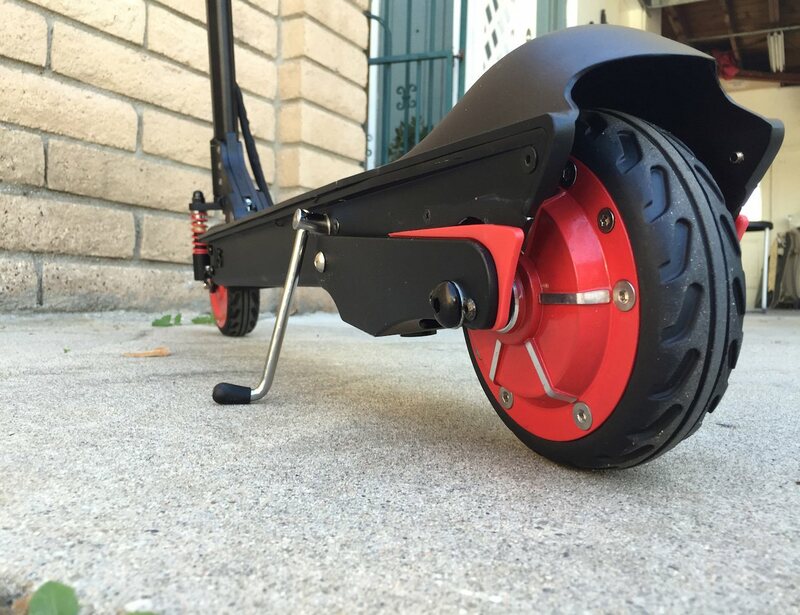 You’ll now be able to enjoy a smoother ride using the built-in rear suspension. 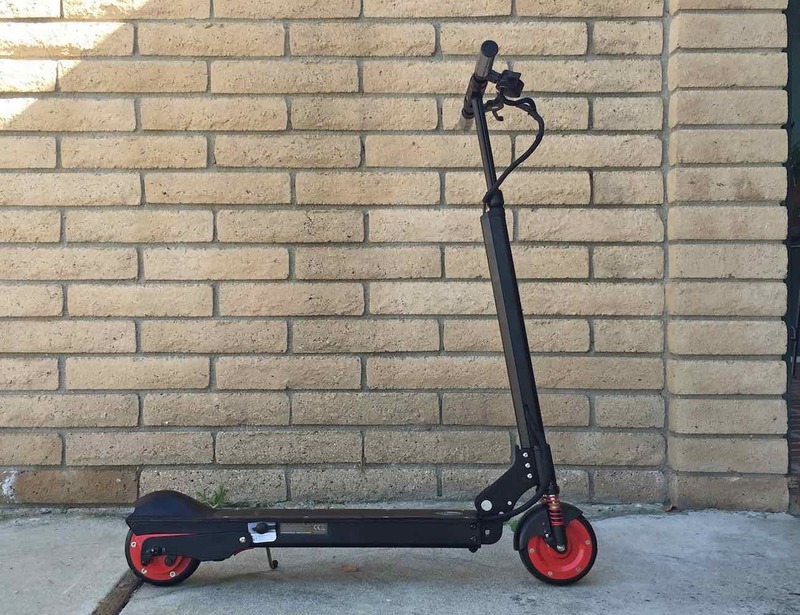 This will not let you compromise with the compact factor and the superb performance of the scooter by any chance. 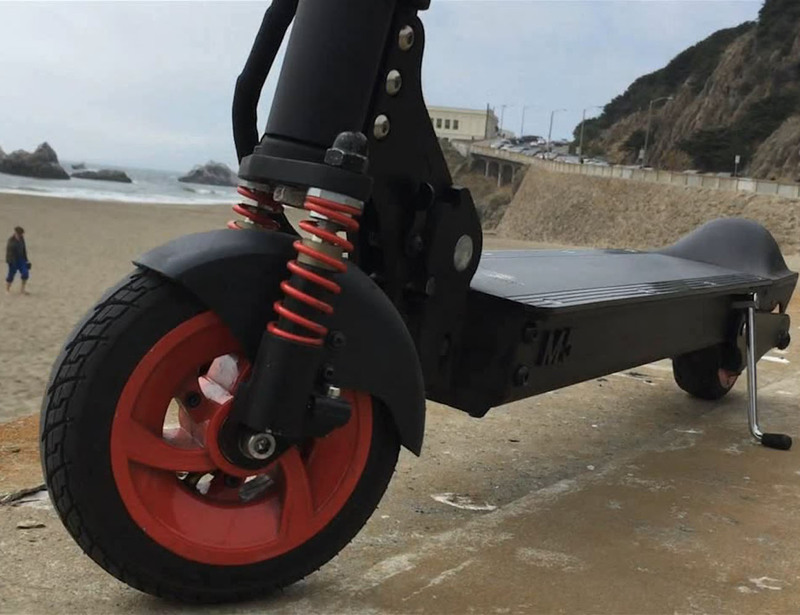 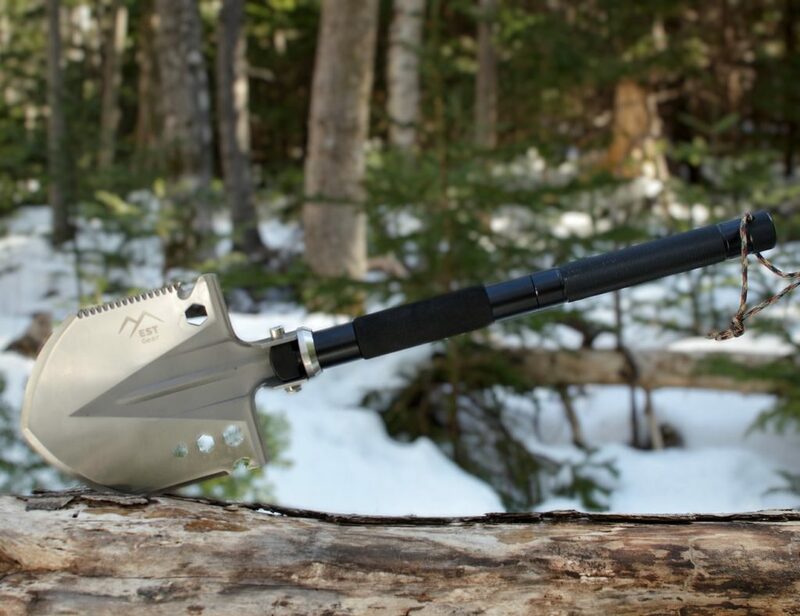 If you’re one of those daily commuters who need to pass through rough terrains on an everyday basis, this is the appropriate scooter made just for you.